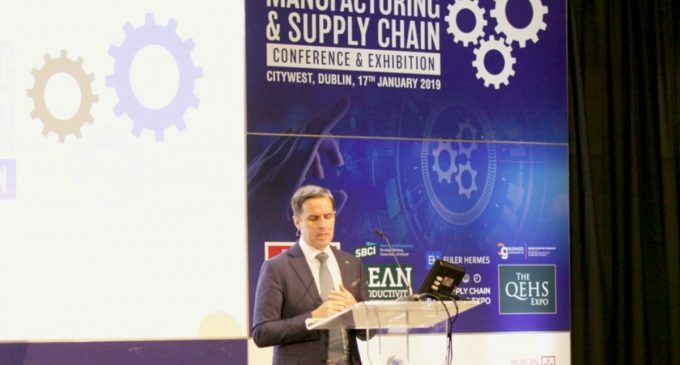 The Irish manufacturing sector employs over 250,000 people and accounts for 32% of Ireland’s GDP – significantly higher than the European average of 15% and Germany at 21%, according to Martin Shanahan (pictured), CEO of IDA Ireland. 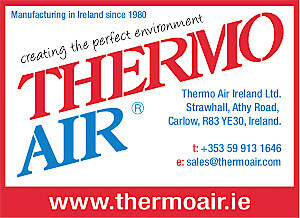 Manufacturing also plays a key role in helping to address the regional imbalance in the Irish economy with more than 80% of operations outside of Dublin. 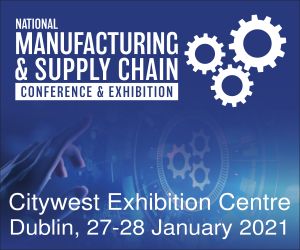 Martin Shanahan was a keynote speaker at the recent National Manufacturing and Supply Chain Conference & Exhibition, held at the Citywest Convention Centre in Dublin. His presentation was entitled ‘Importance of Manufacturing to the Irish Economy’. Indeed, the Irish economy has been the fastest growing in the Euro zone for the past four years and employment at 2.25 million is currently at record levels. Ireland’s strong economic track record, political stability and talent base are all important factors in attracting FDI. Brexit also provides opportunities and threats. IDA Ireland has been successful in securing a substantial number of Brexit-related investments with 55 companies choosing Ireland entailing 4,500+ associated jobs. However, he urged Irish business to prepare for the worst case scenario. “Planning should be based on a ‘no deal’ Brexit as it is still a distinct possibility,” he warned.